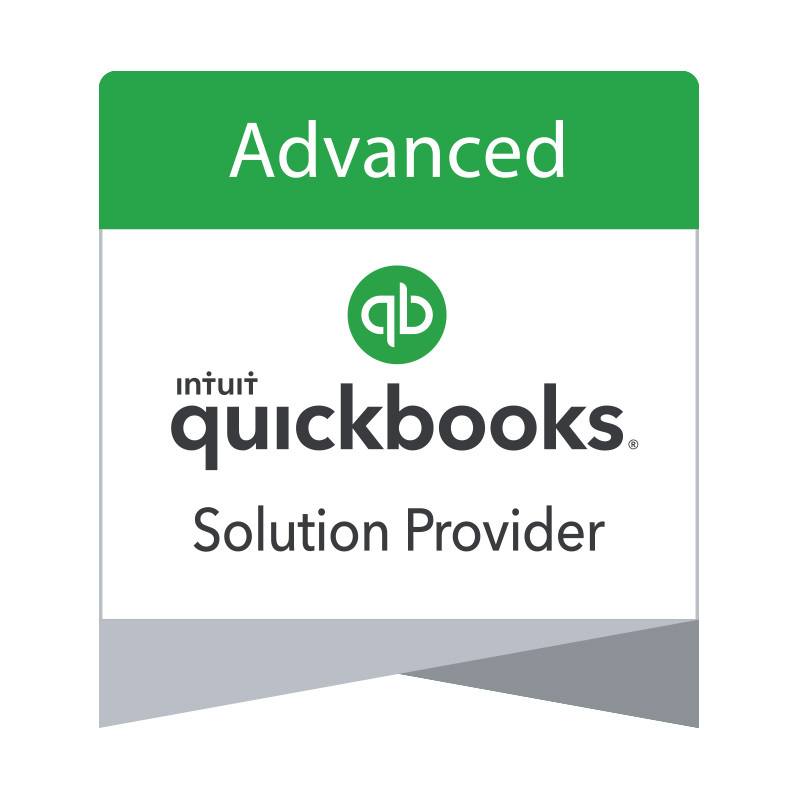 Do you have too many Inventory Adjustments in QuickBooks? In recent months, I have noticed several new clients had a HUGE number of inventory adjustments. Some even had a couple dozen a day. Large numbers of inventory adjustments are a warning sign that this feature is not being used correctly or that there is an internal control issue. Inventory adjustments are used to correct quantities on hand, value, and/or Lot/Serial numbers. Usually inventory adjustments are made after a full physical inventory or cycle counts. If numerous errors are detected during the counting of inventory, it’s possible that transactions are not entered properly, or it may be a sign of internal control issues, or theft. Inventory adjustments should not be used to create assemblies or transfer inventory from one site to another. If you create inventory assembly items you can build assemblies. Using this feature in Pro, Premier, and Enterprise finished goods are added to inventory and the raw materials used to make the finished goods are subtracted from inventory. If you have multiple warehouses, using Advanced Inventory on QuickBooks Enterprise gives the user an option to transfer inventory without affecting the value or lot/serial number. If you have any questions or need assistance, please let me know. This entry was posted in Blog and tagged accounting software, bookkeeping software, Ilene Eisen, Intuit, Inventory, Quick Books, QuickBooks, quickbooks accountant, QuickBooks Advanced Invetnory, QuickBooks Enterprise Solutions, QuickBooks Training by Ilene Eisen. Bookmark the permalink.